The EyePrintPRO™ is a “prosthetic scleral cover shell” that can be designed to match the unique contours of the eye. 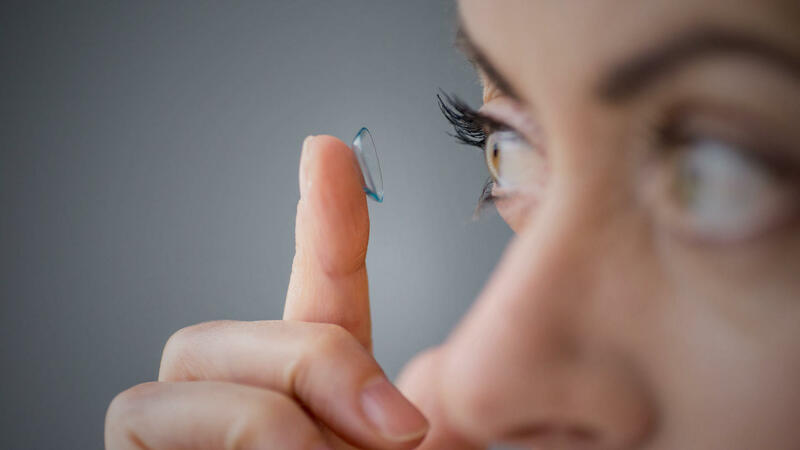 Developed by EyePrint Prosthetics, a company based in Iowa City and Denver, the EyePrintPRO™ is intended for the treatment of eye conditions that cannot typically be solved with the use of standard contact lenses. As a “prosthetic scleral cover shell”, the EyePrintPRO™ has a lot in common with scleral lenses. Both types of lenses are made from the same oxygen-permeable material. Both sit on the sclera (the white of the eye) instead of on the cornea itself. And both have similar uses, allowing for successful vision improvement and/or restoration of the ocular surface in patients with corneal irregularities and other tough-to-treat eye conditions. However, where scleral lenses are designed to vault over the cornea, thus rendering irregularities irrelevant to the design of the lens itself, EyePrintPRO™ works a little bit differently. The EyePrintPRO™ system works by taking an impression of the patient’s eye. This impression tracks the exact curvature of the ocular surface, much in the way that a fingerprint scanner would track every nuance of a person’s fingerprint. EyePrint Prosthetics can then use these impressions to craft a form-fitting lens which perfectly mirrors the exact shape of the patient’s eye. When the patient wears this lens, it truly fits their eye like a glove. EyePrintPRO™ is popular for a few reasons. Firstly, the impression process—while it may sound uncomfortable or painful on paper—is actually comfortable and easy for the patient. The process itself, meanwhile, is extremely complex. An EyePrintPRO™ impression is essentially a topographical scan of the eye. It collects more information about the shape of the eye than any other ocular evaluation is capable of retrieving. Optometrists that offer EyePrintPRO™ prosthetics—including the Weston Contact Lens Institute—can take these impressions in their offices. The lenses themselves, however, are not designed on-site. Instead, the impression data collected from the topographical eye impression is sent to EyePrint Prosthetics, which uses the data to create the prosthetic scleral cover shells. Because EyePrintPRO™ provides such a precise and tailored fit, it can provide vision correction even in cases where other scleral lenses have proven to be unsuccessful. Conditions that have been successfully treated through the use of EyePrintPRO™ include trauma, irregular astigmatism, keratoconus, chemical burns of the eyes, post-surgical difficulties, deformed eyes, and more. Especially for patients who have repeatedly struggled to find solutions to their vision problems, EyePrintPRO™ is worth a try. 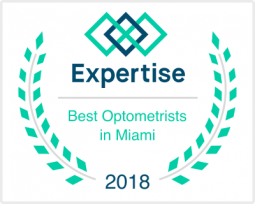 At Weston Contact Lens Institute, we are proud to offer EyePrintPRO™ treatment to the South Florida community. We are an EyePrint-certified practice and can perform EyePrint impressions at our offices. To learn more about EyePrintPRO™, or to find out if this treatment method is a good option for you, call us today.